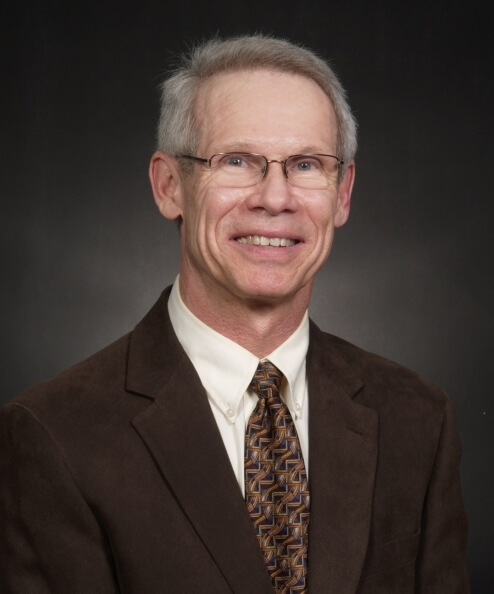 With a degree in agriculture from Cornell University and a degree in agricultural law from the University of Arkansas, Terence “Terry” Centner was hired by the College of Agricultural and Environmental Sciences to add a legal component to their courses at the University of Georgia. His teaching assignment has evolved into four courses dealing with business, agribusiness, environmental and public health law. His courses are a tremendous asset to the college as they help prepare students for addressing legal and regulatory challenges that will face them in careers in the food industry, agricultural production, government, public health and consulting services. The centerpiece of Centner’s teaching involves engaging students in their education through rigorous course work and a variety of exercises and assignments. Students are attracted to his courses because they have heard from others that they will not only learn law but will be expected to think about current issues, be held to exacting course standards and will gain valuable learning experiences that will help them in their careers. Centner was honored in 2015 by the U.S. Department of Agriculture with his selection as a National Teacher of the Year. He also was named a Fulbright Senior Scholar at the University of Mannheim, Germany, in 2001 and a Fulbright-Scotland Professor at the University of Aberdeen, Scotland, in 2015. Centner has been a guest lecturer at 27 foreign universities.